The UFC returns to Stockholm, Sweden on June 1 and the card is starting to really look like a light heavyweight showcase as some big-time match-ups have been made. The first of the bouts that were announced was the main event which features Sweden’s favorite fighting son, three-time title challenger, Alexander “The Mauler” Gustafsson. As he looks to rebound off of his recent loss to current champion, Jon Jones, so will his opponent, Anthony “Lionheart” Smith. However, the top 15 light heavyweights keep on coming at UFC Stockholm. ESPN has confirmed that Volkan Oezdemir (15-4) will be looking to make a quick turnaround and snap his three-fight losing streak when he faces off with Sweden’s “Sledgehammer,” the No. 9 ranked Ilir Latifi (14-6). Oezdemir is fresh off of his recent close and somewhat controversial split decision loss to Dominick Reyes whom he fought at UFC London on March 16. As for Latifi, his last fight came at UFC 232 in December 2018 when he had his two-fight winning streak stopped by Corey Anderson. But that’s not all! ESPN also revealed that a bout between perennial top 10 contender, Jimi “Posterboy” Manuwa (17-5) and the red-hot Aleksandar Rakic (11-1) is also in store for the night in Stockholm. This will be Rakic’s first fight against a ranked opponent and the Austrian has already proven to be a possible future contender in the division. 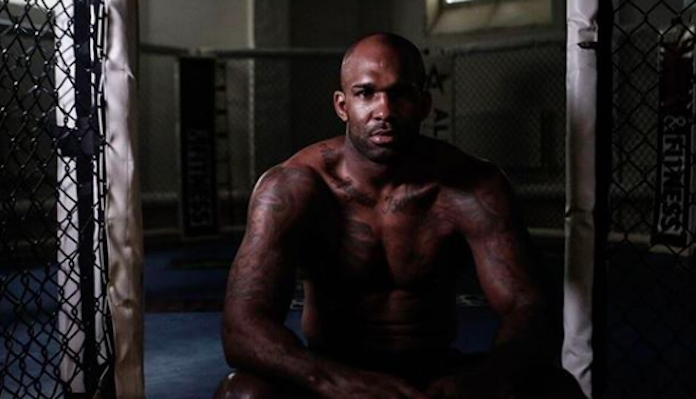 It will be exciting to see if he can extend his 11-fight winning streak to 12 or if Manuwa can get back to his winning ways after going on a three-fight skid. UFC Stockholm continues to come together and at this rate, don’t be surprised if even more very compelling match-ups get added to what is already lined up.